I joined Aster in September 2016 as a housing apprentice. With very little knowledge about social housing I saw a good opportunity to learn. In December 2016 I enrolled on a level 3 CIH certificate in housing course and remember thinking ‘I don’t understand any of this housing lingo!’ Well, I have now been working for Aster Group for just over a year and now I do understand the most of the lingo. This apprenticeship has seen me spend time with each of the housing departments (rent accounts, Lettings, ASB and Neighbourhoods), where I have picked up some invaluable knowledge. I have now completed my CIH course, and even find myself helping other colleagues that have been in housing for years. 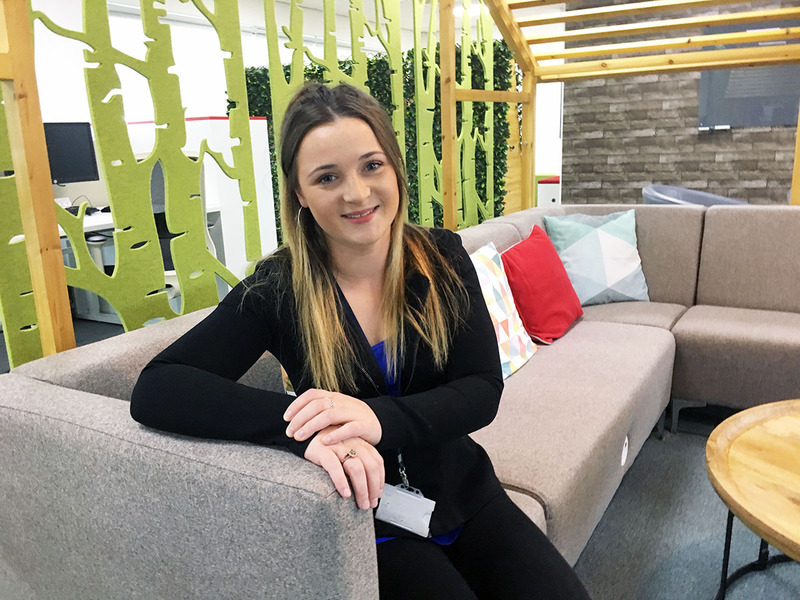 Using what I have learnt at Aster, I would like to develop my career here so I can continue having a positive impact on the lives of our customers. Sam joined Aster in 2015 and is working towards an NVQ qualification in painting and decorating while also spending time on site learning and trying out a comprehensive range of practical decorating skills. If you have any questions about the role you are applying for or the recruitment process, please email our talent team or call us on 01380 735334 selecting option one for recruitment.